In a recent incident in Mumbai, doctors of a five-year-old brain have become stunned by the rare blood of TB disease. This boy from Gobandi in Mumbai has become the rareest example of TB disease in the country. To date, doctors did not see an example of TB bacilli that attacking the head of the human head, because it is usually infected only on the spine and hand-foot bones. As a result, now doctors are concerned that it is possible that TB Bacilli can have harmful effects on other parts of the body, including skull cap. Although it is obviously a concern, there are some things about TB that you need to remember, so that you can be sure that your family is safe. Tuberculosis spreads mainly through the fluid strains released from the body of the infected person. When the fluid comes out through the sneezing of the infected person, cough or spit, the risk of infection is increased among other people who come in contact with it. 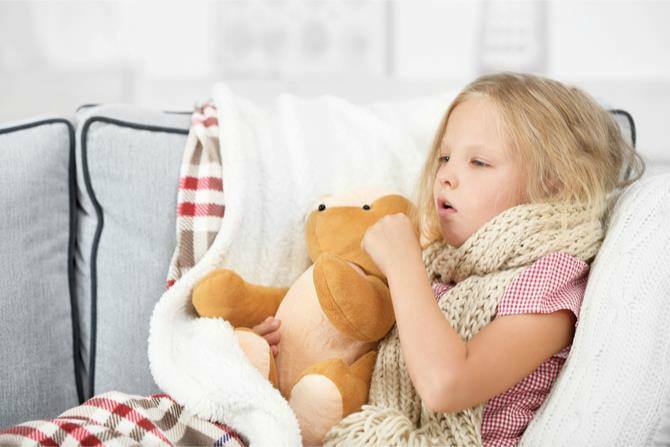 In some cases, your child may be infected by TB germs, but it may not be active, which means there are germs in the body but still have not started to harm your child. Use of utensils, bedding or clothing does not spread by TB. When is the risk of a child? If the child's immune system is low, then the risk of TB bacterial infection is high. In addition, the risk of transmission of small children to older children is high because the immune system is still not fully developed. What is the signs of TB? There are different signs for different children and it depends on the age of the child. In addition, some children may have some of the following symptoms, some children may have all or maybe only a small number of them. If you see any of the above in your child's case, check with your doctor for the best treatment.